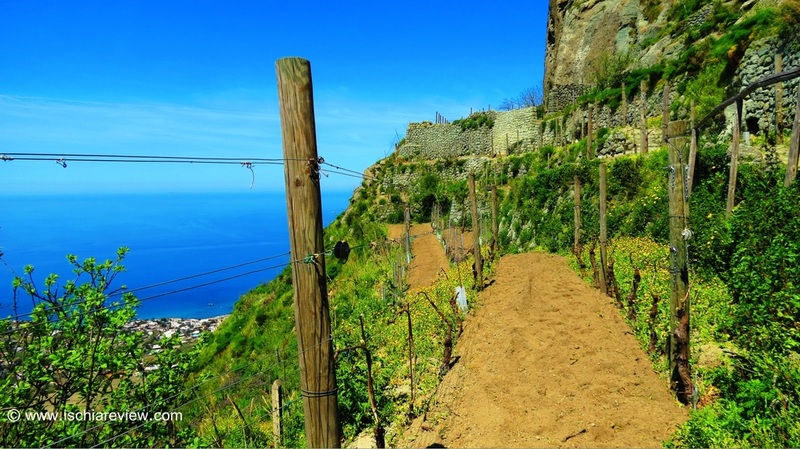 Our guide to things to do in Ischia includes boat rentals, wine tours, pony-trekking, walking tours and much more. 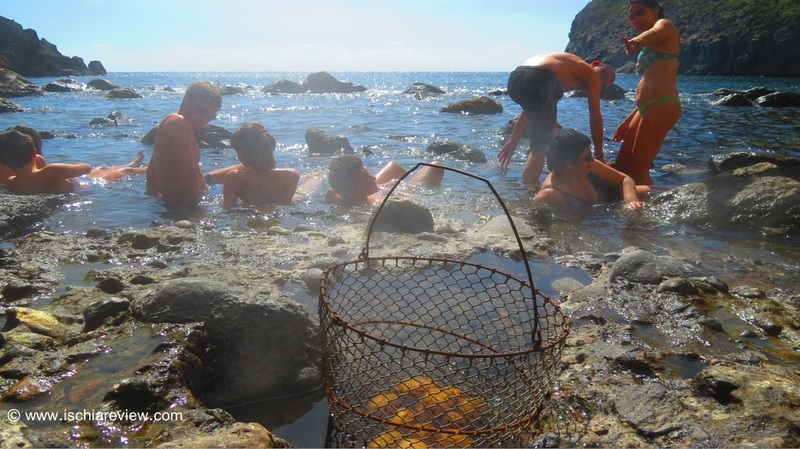 Ischia is famous for its thermal water and one of the favourite activities on the island is a day out at a thermal park, a wellness spa or even a natural spring like Sorgeto. We have at our disposal a range of fabulous boats that allow you to explore the area around Ischia in style. Click on the photo to find out how you can organise a private rental. 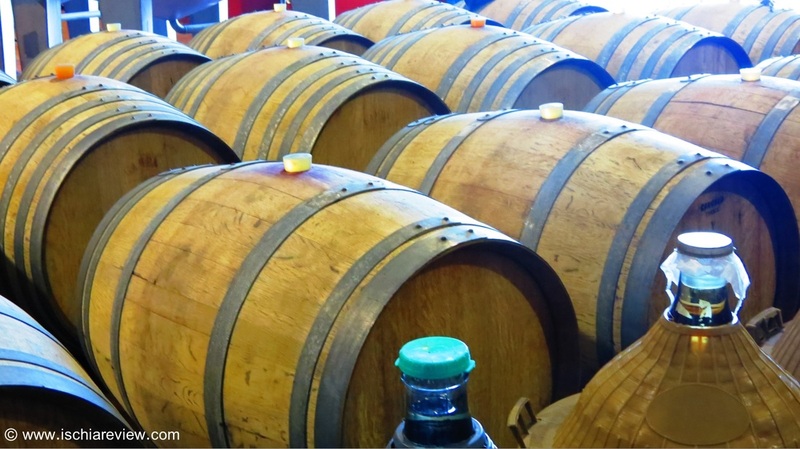 We work in partnership with Ischia's leading wine producer. Click on the photo for details about our tours of their vineyards and the chance to taste their wonderful wines. 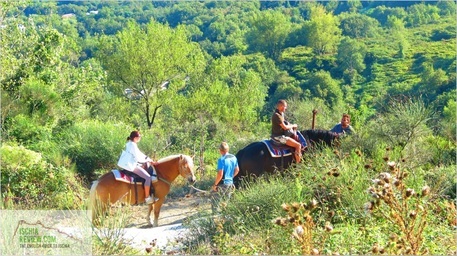 One of the best ways to explore Ischia is on horse-back. We have a variety of treks across Mount Epomeo as well as riding lessons for all ages and abilities. 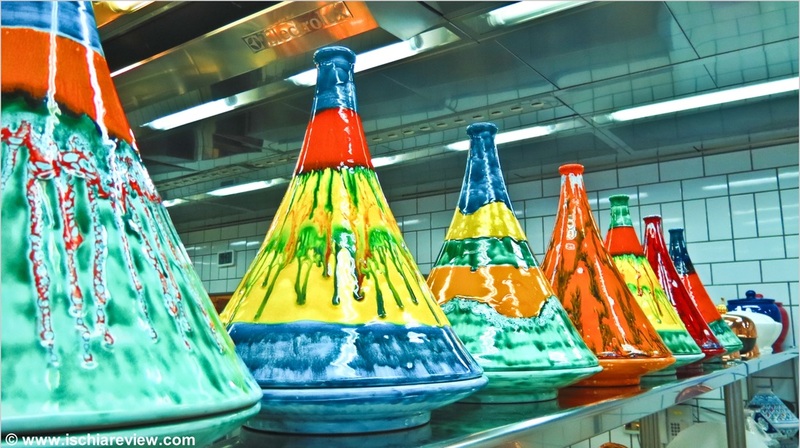 What better way to enjoy all of that wonderful Italian cuisine than by learning to make it yourself! Our courses range from single lessons to week-long courses. 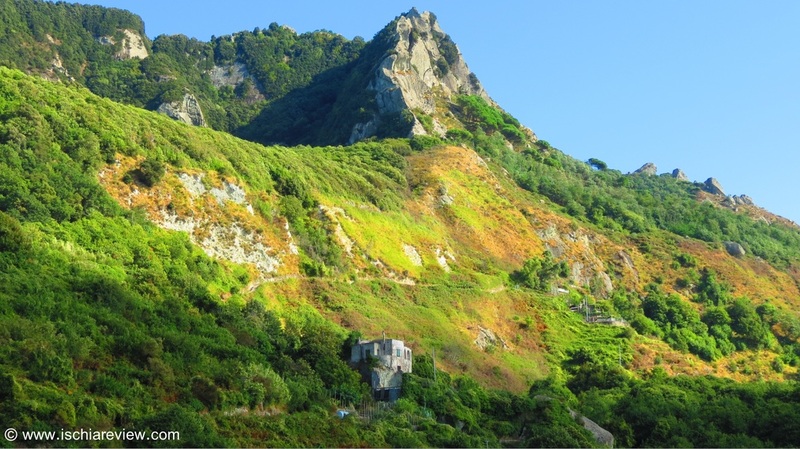 Ischia is very popular amongst walkers and trekkers as it offers some wonderful views and types of terrain. We've listed some of the best routes in our guide here. Are you only visiting Ischia for a short time or a day trip? Perhaps you're staying here longer and what to get to know the island better to make the most of your holiday. Either way, our guided tours are a laid-back, fun and informative trip around the island where we show you the best sights, explain the history & culture and give you useful practical advice for your visit. 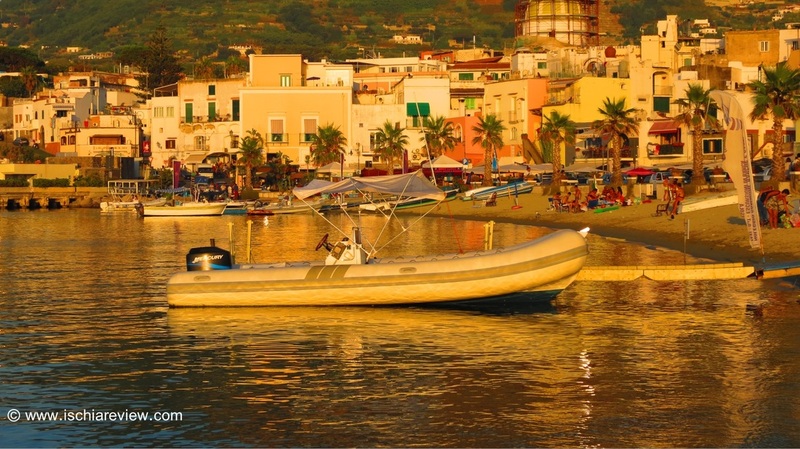 With its crystal clear water Ischia is the perfect location for diving and snorkelling. Our guide offers help on the best places to go and agencies to go to. Whether you're a child, adult, expert or complete beginner, we give you the opportunity to get out on the water with our sailing lessons and boat hire. Click the photo for more. Our expert yoga teachers offer a wide range of classes and sessions to keep you in shape while you're on holiday. The classes take place on the beach and other scenic locations. Indiana Park is an adventure playground in Barano. Adults and children alike can enjoy a number of activities including the zip wire, rope bridges, climbing wall and much more. How about a nice evening or afternoon out enjoying a relaxing drink while learning a little bit of Italian? Click the photo to find out just exactly what a "Language Aperitivo" is! 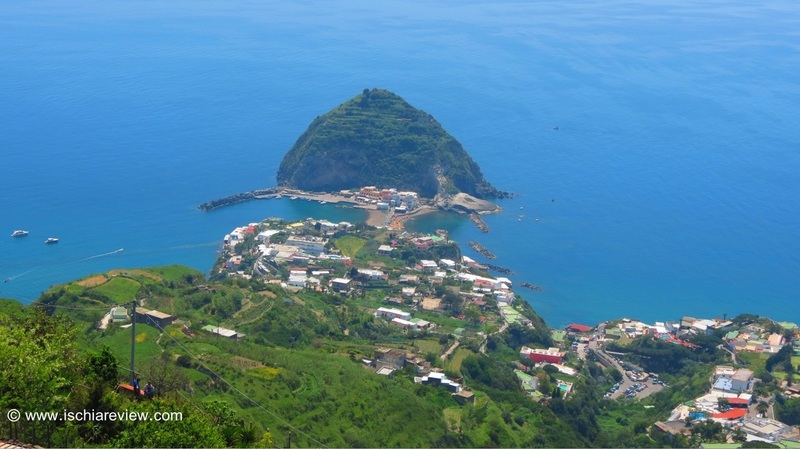 Ischia is home to an excellent Bel Canto instructor who provides singing lessons wherever you may be staying in Ischia whether it's a hotel, an apartment or a private villa. Most of the activities on this page are best enjoyed during the day time but what about that all important night-life? Our guide shows you some of the best places to go.